After Blood and Bullets by James R. Tuck I needed some nice romantic historical romance, so I skipped starting The Hunger Games series and I picked up this one. 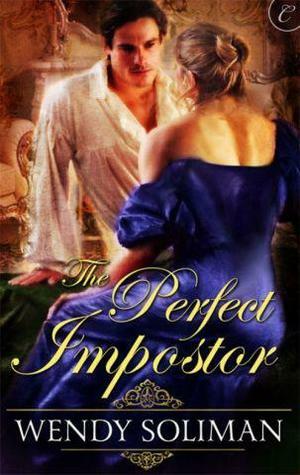 When I read the premise of The Perfect Impostor I couldn't wait to start it, so exciting! It was a nice fun read, and thankfully full novel length :-) Since many things are planned for this week my review will only be posted about the next one. A very nice surprise, I seriously enjoyed the fresh and original voice of macho man narrator Deacon Chalk. 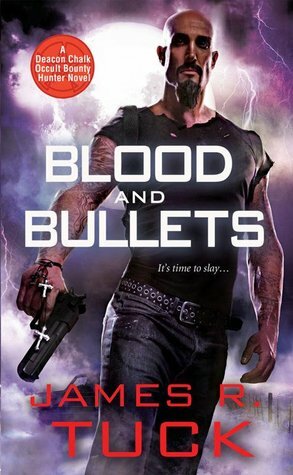 You can read a dual review I did with Jackie over at Book Lovers Inc. 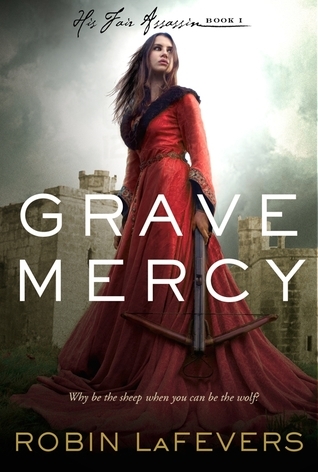 When I saw the cover and read Grave Mercy's blurb I knew this one would be an interesting story. 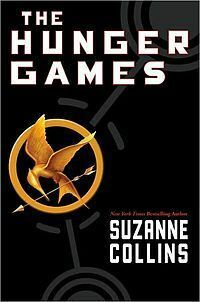 Since then blogger friends have read it and they keep praising it so I can't wait to finally get to it! 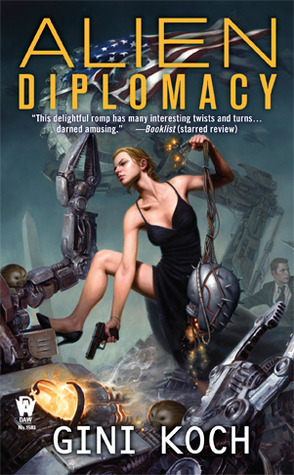 The latest instalment in Kitty, Martini & co.'s adventures and after the arrival of Baby Martini and the whirlwind events of the previous book I have the feeling that Gini Koch will up the tempo even more, how she does it is a mystery but she always manages to top the excitement of the previous books. I'm so excited!